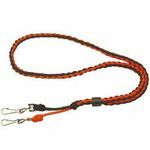 Heavy Hauler Outdoor Gear Products. 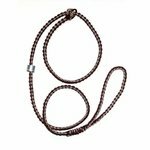 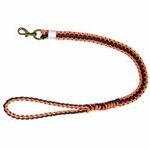 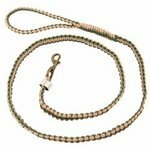 Heavy Hauler Outdoor Gear makes quality call lanyards, whistle lanyards, and dog leads. 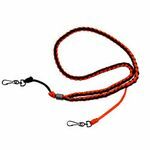 "Outdoor gear to last a lifetime."